In an exclusive interview to Restaurant India, Stan Gordon, Owner, FFCo, shares his plans to enter into the Indian market, targeting a pan-India expansion. Franchised Food Company is Australia's biggest multi-system, non-listed franchisor which deals in the 'fun treats market'. The company operates famous brands like Europa, Trampoline, Cold Rock Ice Creamery, Mr. Whippy, Nut Shack and Pretzel World under the umbrella of FFCo. Tell us something about Franchised Food Company. What are your product offerings? We operate in the tasty treat space. We have Cold Rock Ice Creamery which offers a mix of confectionaries, biscuits and fruits with the favourite flavours of ice cream to suit the taste of every individual. These are kiosk model shops in shopping complex or malls, or anywhere where the people are looking for treat. We also have Trampoline which is a gelato offer. We have Pretzel World which is a soft, warm baked pretzel where we have a range of sweet and mouth watering toppings. How are you different from other QSR running in the same food ordering? We are a treat not a meal. We are not in the savoury space. Pretzel World is a little bit in the savoury space but more like a grab n go snack similar to the donut or the cinnamon bun. We are not a meal replacement instead we are a snack, a treat. So we are much different from the QSR or dining space. How many outlets you are operating presently? What are your plans to enter the Indian market? We have around 160 outlets in Australia. We have recently opened Cold Rock in Vietnam which is running successful and we are looking forward to take Pretzel World to Dubai. At the moment we are working with Franchise India Holdings Limited to identify the right partners who understand the local market but we believe that our primary brand Cold Rock will work well for us in India in terms of population number, climate and through our flavours and taste we can put a smile on people’s face. Are you in talk with the investors to open your outlet in India? Yes, we have started discussions with them through Franchise India Holdings Limited. What is the mode of operation that you are targeting at? Why a master franchise? We are looking forward to the master franchise, but we will love to see on area basis across the whole country. We believe, it’s important that the investor invests in the business with his involvement of experience, marketing strategies, personal and gained knowledge, to make sure that it succeeds. If everything remains positive, when can we expect your first outlet in Indian market? 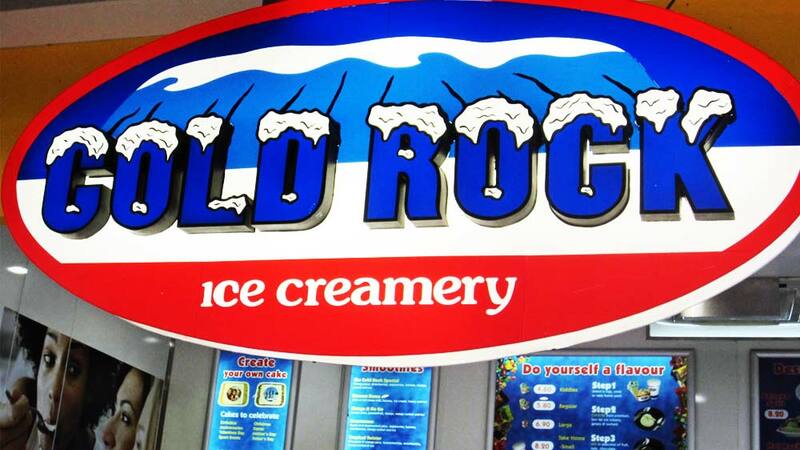 By the end of 2015 or in the early 2016 we are expecting to open Cold Rock first outlet in India. What are the regions that you are targeting in India? That’s what we are working through at the moment. We believe to go across the whole country. What is your unique marketing strategy and how is your brand different from any other brand in this segment? The uniqueness of the product offered is certainly the strength for us, the cold rock which consists mixing of all the flavours together. Certainly we make an appeal through social media which is the strongest strategy of ours and the young generations share with their family and friends which helps us in targeting the mass number of people. What is the price point of your product that you are offering? We are still working on that as we need to understand the local market first but we believe to enter the Indian market with competitive prices and value for money products. Matrix, SAIF Partners co-led $6mn funding for Tree..